Running a fantasy website is challenging because you have lots of competitors out there. Some of them are new and some are old to compete with you. All of them have the same goal to attract more users. The competition forces them to make their website user-friendly and add features that can attract & engage users. Among all types of features, one of the most crucial and interesting ones is ‘cash prizes’. This feature is the reason for many to play daily fantasy cricket games. Let’s understand why it is important to include ‘cash prizes’ feature and how to set up. There are many reasons to include the ‘Cash Prize‘ feature to a fantasy game website. Make the Game More Exciting– Did you remember your school time? When you won a competition, the school rewarded you with a prize. The prize made you excited and encouraged to participate. Prizes often excite people regardless of their age. 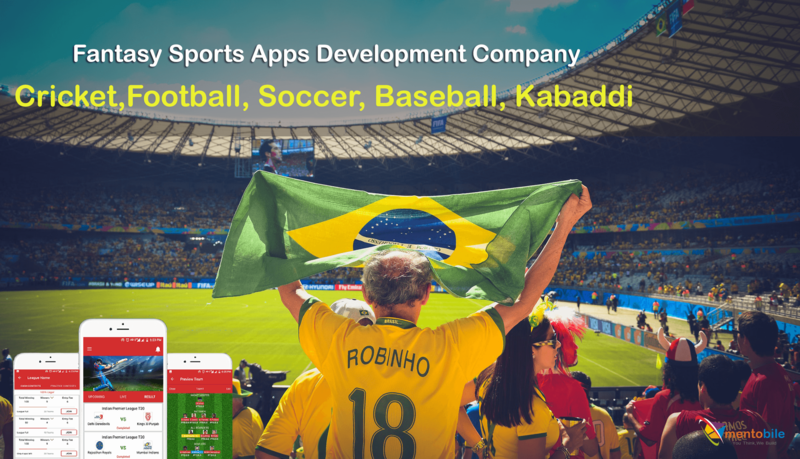 So, a fantasy sports apps development company pays special attention to the feature. They highlight it to make the game more engaging and exciting. Engage New & Existed Users- It is no surprise that the feature ‘cash prize’ engage new users to the game. Moreover, it promotes existed users to visit the site again and again. This will automatically increase the traffic of the site. Makes Fantasy Business Profitable- The feature promotes users to stake more money to win more cash prizes. Thus, it will benefit not only users but also the fantasy businesses. In America, the game market is of millions of dollars. Help Competing with Competitors- Do you know the fantasy game win cash feature helps to compete with competitors? Fantasy websites come up with exciting cash winning prizes that users compare. If they find your prizes exciting, they will definitely turn to your site. So, it helps to beat competitors to a great extent. How to set up a cash prize feature to attract users? This is challenging. You will have to make your home page attractive by including every new cash prize offers. Moreover, you will have to make changes in the prize offers to attract existed customers. Whether it’s a fantasy cricket website development or a fantasy football, both need to highlight the feature with bold and bright colors. Improve the setup of the feature by including top FAQs and make the cash prize account user-friendly. Users often want to know how they will be informed of a winning prize. For this, the portal should display ranks and points of the following player at the end of the match. In case, users have won the game, the cash prize will automatically be credited to their account.